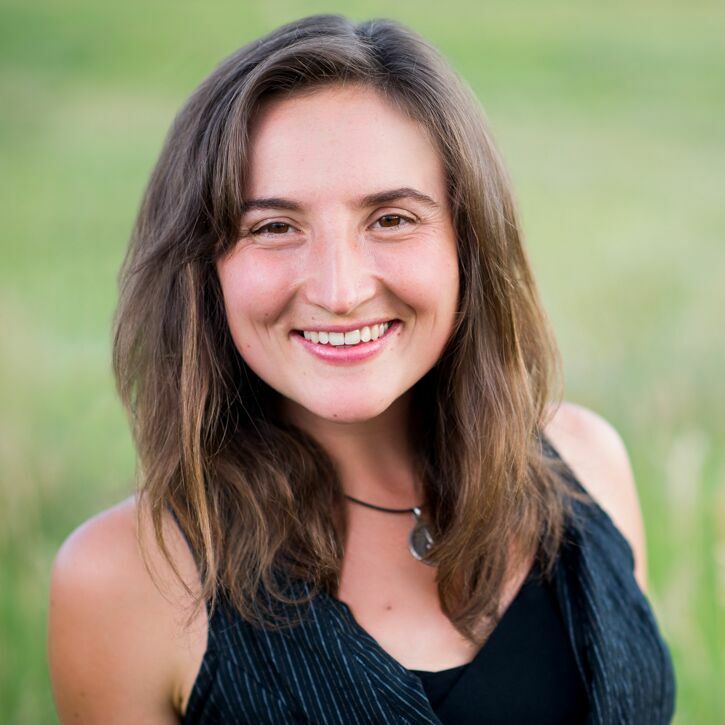 Galadriel is a nationally certified and licensed massage therapist in Nederland, CO. She graduated from the Arizona School of Integrative Studies in Prescott, AZ, and is practiced in several different modalities including Neuromuscular Technique, Connective Tissue, Swedish, CranioSacral Therapy. Her practice supports and encourages the release of aches and pains, relaxation and stress relief, as well as a faster recovery from many types of health issues. Galadriel’s practice rests on a philosophy of lifestyle wellness. Preventative measures taken from a holistic point of view encourage an optimal quality of life. Galadriel combines therapeutic bodywork, herbal and nutritional guidance along with private yoga instruction to provide an integrated and well rounded session with every client she sees. She customizes each session to work with the unique histories and needs of her clients. She treats them holistically, integrating the necessary approaches to best serve her people. As an Integrative Wellness practitioner, Galadriel strives to educate, provide and facilitate the space for individuals to experience healing and wellness as well as to be empowered by their ability to foster wellness for themselves. Integrating therapeutic bodywork, herbal and nutritional guidance and yoga-based movement practices, she hopes to encourage a re-inhabitance of the body in a caring and attentive manner. Her goal is to support the improvement and quality of life, so that you may go out and feel great doing what you love! She brings a wealth of knowledge and professional training to the community of Integrative Wellness practices. Raised with Chiropractic and Massage therapy, her lifestyle is founded in holistic health and wellness. Galadriel is not only a licensed massage therapist, but is also a certified yoga instructor through the Yoga Alliance, with a self-designed Bachelor’s degree in Integrative Wellness and Human Development. She has studied extensively in the herbal arts alone as well as with other herbalists and a Naturopathic Doctor. She has incorporated clowning, dance and movement as a healing practice for kids of all ages. Raised to eat organic and vegetarian, Galadriel has always had a healthy mindset. She has worked as a vegetarian chef for private households and in professional kitchens for a number of years. She also wrote a cookbook that combined Ayurvedic principles with her own style of health-conscious eating and cooking. Galadriel’s life-work rests on a philosophy of integrative and lifestyle wellness. She wishes to support you on your journey of health and happiness by inspiring you to feel the very best you can!